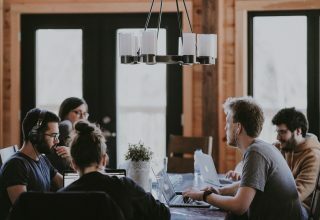 While many known factors hinder young and promising talents from venturing to take internship abroad, money or the cost involved in securing these hotspot internship positions seem high and unbearable to many prospective interns, as well as their parents or sponsors. But hey buddy, no more worries about how much it’s going to cost you to get that dream internship position you so much desired. If there’s anything more to worry about while you like to intern in abroad, especially in China, then worry about when to start the adventure. I have below some six (6) straight-to-the-point hacks that are tailored just for you. Following these tips could go a long way to slash down your final cost to almost $0.00. Unbelievable right? Has it ever crossed your mind you could slash down on your internship cost by just volunteering to be a program ambassador? Another way you can cut down on your internship cost is to serve as a campus representative for internship abroad programs. Of course, representing a company on your campus as a brand ambassador is the smartest thing to do! It may require you to know more about the company culture and achievements but it come with great benefits including but not limited; 1. You Meet Influential People, 2. You Gain Professional Skills You Can Take to Any Job (and a Paycheck! ), 3. You Choose Your Hours, 4. You Earn Insider Perks, 5. Certificate of participation and recommendation from company and 6. A chance to a real internship opportunity. Gaining all these come with some few responsibilities as well. What you do as Campus Ambassador/Intern? 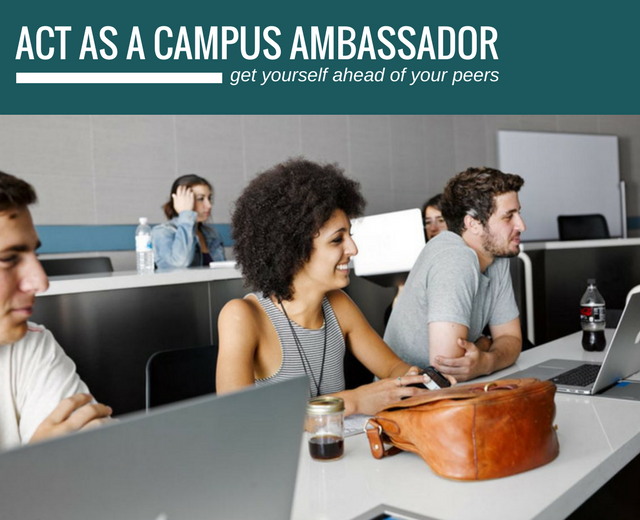 You become official ambassador and representative of company brand in your college. You do advocacy marketing and Publicity of brand in your college and on social media. You maintain relevant reports and submit on term completion. You coordinate the execution of various activities in your college on behalf of company. You may be required to execute in some cases, weekly and monthly tasks assigned by the company. Do you need extra help to find a good internship placement? Have you spoken to your university yet? Is your academic tutor aware you want to take an internship abroad? Well it’s not too late to start talking to your faculty about your plans. It is more advisable to be open about what, how, when, and where you like to have your practicum or internship. It is even more important when it is away from your home country. Sometimes it’s just not possible to sort through tough times alone. Problems can build up and you may lose sleep, find you can’t concentrate on homework, or even become depressed. When you need to talk to someone, your school counsellor (sometimes called a guidance counsellor) can be a great place to start. Counsellors Help You Cope. School counsellors know how to listen and help. They’ll take your problem seriously and work with you to find a good solution. School counsellors can give you all sorts of tips and support on solving problems and making good decisions. Chances are that whatever problem you have, your counsellor has seen it before — and has lots of good advice on how to help you work through it. If really cost of internship is your real headache, then one of the smartest thing to do is to select to teach English in China. The demand for Native English Speakers to teach English Language in China is still on the ascendancy. There are countless opportunities for paid teaching jobs for interns from native English speaking like US, UK, Canada, Australia, New Zealand and South Africa. Are you bothered you don’t come from any of these countries? Relax, you can get a teaching job so long as you school or have a certificate from any of these countries. While being a native speaker is such a big deal in China, there is one big “take-away”! You wanna hear it? They are not racists but most Chinese parents love their kids to be tutored by light skin people. Don’t ask me why? All I know is that, the pay is good and higher when you are Native English Speaker, and of course there are also Non-Native Speakers and well as Non-English Speakers who are hired for teaching. Few schools also take Spanish, French, Russia classes but English language is the hot cake. Most high paid internship jobs are in the bigger cosmopolitan cities like Beijing, Shanghai, Shenzhen and Guangzhou. Take this opportunity and you won’t regret. 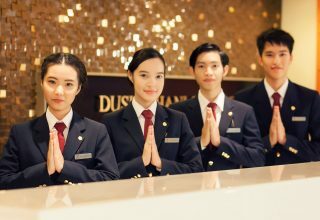 But do remember, most young people want to fill their gap years with cultural exchanges and have some fun visiting interesting tourist places, yet others will like to focus on direct career development types of jobs. The final decision lies with you. Looking for an international internship opportunity in China and have troubles of how to find one that is very authentic and cheap? There are countless of websites and blogs that feature cheaper and almost free internship opportunities. 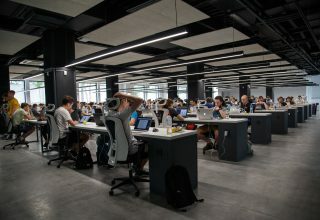 When intending to join internship in China or any other place, you need to spend a lot of your time to surf the internet for what might fit the size of your pocket. Start early looking up and comparing for “a stitch in time saves nine”. No good thing comes easy and on gold platter so you also need to spend lot of quality time looking out for alternatives. In China, it is quite easier to find city specific issues online. 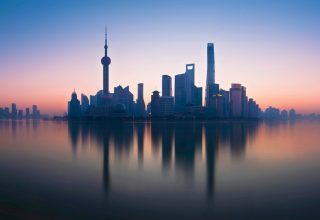 log on to The Beijinger – https://www.thebeijinger.com) and Shanghaiist https://www.shanghaiist.com for different stuffs about Beijing and Shanghai respectively. Aside knowing what you want to do in your internship abroad, COST plays a major role as you choose a particular city. The next big question is where to intern – and there is a lot to consider in this process. Firstly, your chosen industry is going to be the biggest factor in determining which city you intern in. There is no point in interning in a city that doesn’t offer the right opportunities or roles that you are looking for. Researching the biggest companies in your chosen field and seeing where their offices are located is a great start in deciding which city to choose. It might be the case that your chosen field is quite diverse and you have many cities available to you. In that case your budget is likely to be the main factor in determining what city you choose for your internship. Obviously, the larger your budget, the more options you will have available – but this doesn’t mean that just because you have a smaller budget that you won’t have the same opportunities available to you. You need to be realistic about your lifestyle and your expectations – you will need to buy food the whole time you are interning, after all! Cost of interning in China is quite cheaper and offers greater job opportunity compared to other cities around the world. Second largest economy in the world, China is fast developing with countless opportunities in IT, Law, Services, Engineering, Logistics, Tourism, Trade and Technology. Shanghai, Beijing, Shenzhen, Tianjin and Guangzhou are among the top destination cities for interns.